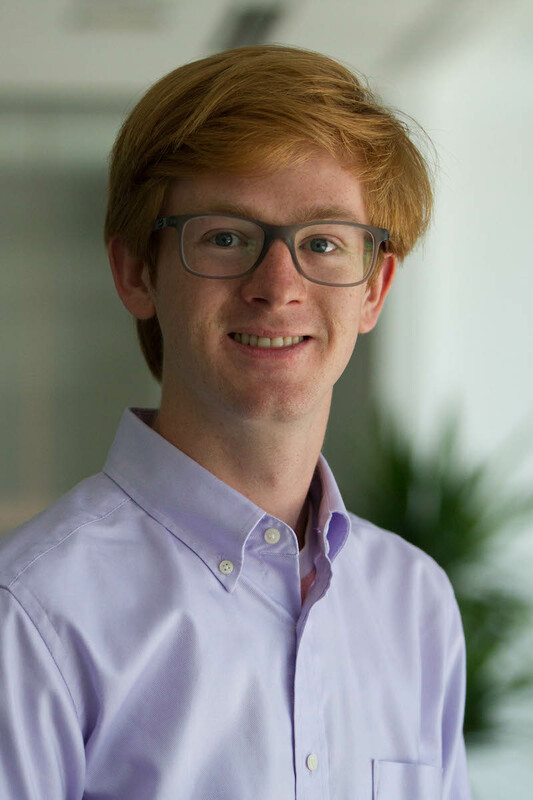 Will is a Communications Assistant for the Forests Program's Global Restoration Initiative. He supports several restoration-related initiatives, including Initiative 20x20 and AFR100, by writing content, maintaining websites, and working with social media and newsletters. Previously, Will has worked as a correspondent for The Nation magazine and as a journalist and editor in Baltimore, where he covered racial and socioeconomic inequality. He has also interned for a U.S. Senator and researched the feasibility of local carbon taxes at Clean Water Action. Learning and writing about environmental injustice inspired him to pursue a career in sustainability and equitable economic development. Will earned a Bachelor's degree in Sociology and International Studies from Johns Hopkins University. There, he led the student newspaper and worked as a research assistant for a project that created a database of over 200 years of global social protest. He is currently pursuing a Master's degree in International Development with a focus on environmental studies at Sciences Po, a university in Paris, France. Will loves literature. From oral history to literary fiction and memoir, he'll read almost anything. He also enjoys being outside, avoiding winter, and defending Baltimore.